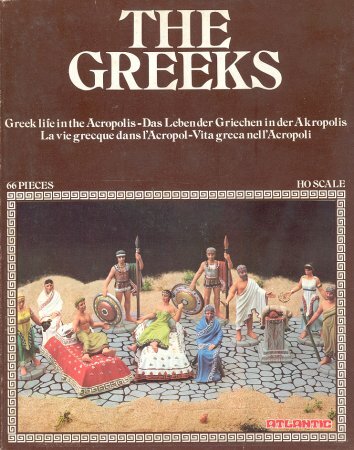 Now comes a true classic, this time from Atlantic (reissued by Nexus), Greek Life in Acropolis. Atlantic boxes didn't have box art, but instead a marvellous pic of a painted example of the figures. They are very nicely painted, with a great level for being so "vintage". And it is a great source of inspiration. Normally I prefer box arts, but when the painting is so well done, a photograph works very well. These Atlantic figures have some of the best sculptings that have been made. They are crisp, they have a good 1/72 height, good anatomical proportions, and the folds of the clothes have been nicely done. They don't score 10 because some of the plates and vases they are holding are a bit flat or without detail, more a problem of the mould than the sculptor's work. In the case of Nexus, it seems there were some problems with the moulds, and in my set, 3 of the 4 guards had their shields half missing or completely missing. I don't know if this is a general issue or just a error of a few. All the civilian figures are correct, as the spawn of Hellenic civilization is very big and covers many centuries. The only problem comes with the armed guard, which is a bit like the Greek Warriors set from Atlantic which is very ahistorical. Perhaps we could fit him in as a temple guard, or from the Succesor states of Alexander, or some polis far away from central Greece, but he doesn't work very well as a regular Greek because of his shield, lack of skirt and chest armour. They could all fit, except the guard ,as Romans, or to represent all civilians in nearly all hellenic or hellenic influenced states. And some of the figures, like the seated woman, could work for nearly anybody in the ancient world. "I feel that many reviews are oblivious to this point - there are fantastic figures, which you can´t say anything against, but they are just too "correct", maybe too static, and so just boring. 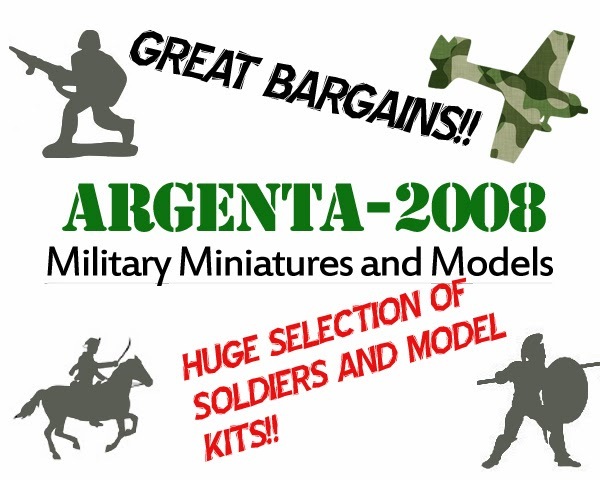 So I feel that this is an important consideration on deciding if you buy this set"
You could say that a set with only one military pose is boring, but when you have a lot of soldiers, you need civilians to suffer the consequences of war! And the priests would have accompanied armies in war in some cases, or to represent sieges, etc... possibilities are only limited by your imagination. I would have liked some more poses, 7 figures are a bit too few. Besides the guards, and maybe the priests, they have no wargaming value, as with all civilians, except for decoration and environment. "The price value ratio of these soldiers will vary between every shop you got o, and the best I can do is judge by their average price on eBay"
Finding the original Atlantic set MIB (Mint in Box) could be really hard, and there is no point in doing it with the Nexus reissue. The reissue can be now a bit hard to find, as it is now discontinued, but with a bit of patience probably you will find them for 10 GBP (I paid like 8 GBP in a retail store). 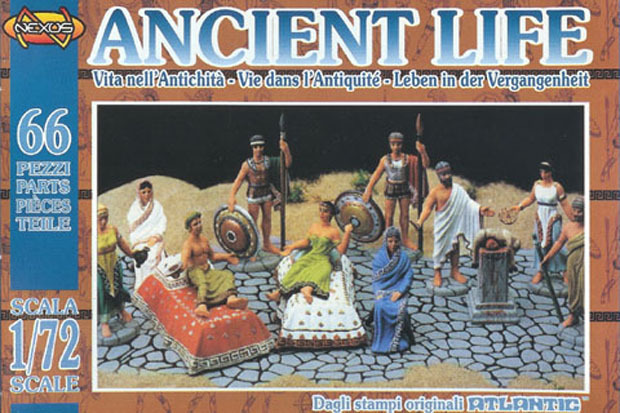 It is a set of a nearly unique nature, one of the few sources for ancient civilians, so the price it's not that bad. Nexus gives you 6 sprues, that is 66 pieces, that is 36 figures. Both the Atlantic and Nexus are not very good to paint or to glue, flexible and slippery. Even if they have few poses, it is a fun and very useful set for dioramas and the like. 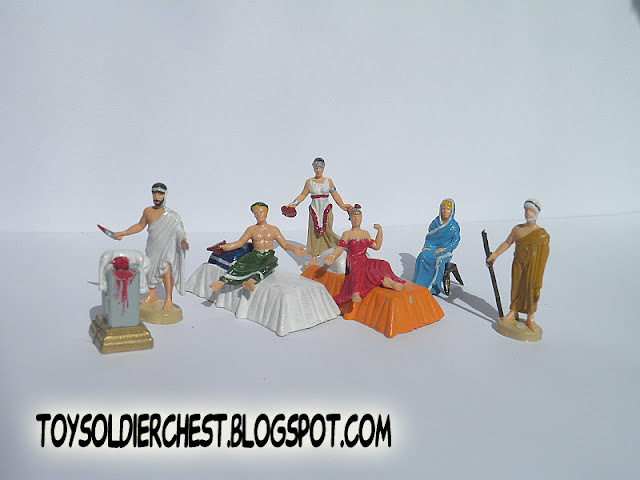 It is not a set for the collector who is only interested to the pure military figures, but I think it is a very good addition to any collection of a Greek culture fan. These figures have been painted by myself. Impressive work for a review !! I like the painting work too and the pictures are very good ! Thanks for the comment, it is very nice to read comments as yours :) . Stay tuned for more review, each weekday a new one. I've seen your figures on Benno's ! 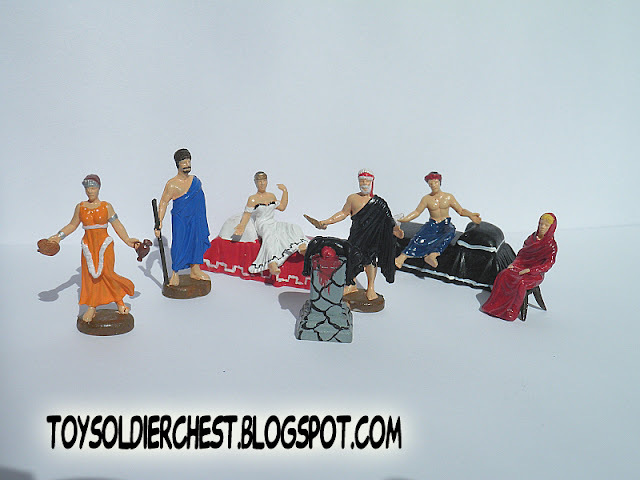 If you need some pictures of painted figures, I've some ! Just check my blog and/or ask me ! When I make a review of the Airfix Wagon Train I would love to include pics of your diorama, as they are superbly painted. If you see that you have painted any set that I review, including your pics will be a pleasure, just let me know!. 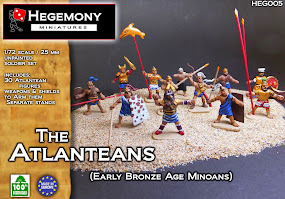 I would like that someday my blog has 5 or 10 different ways of painting each set, so everybody can be inspired by other modellers, and better if they are so talented as you. I've forgotten to reply ! Sorry ! It will be with a great pleasure that you put my pictures on your blog ! Thanks! I have sent you a email with the following reviews I intend to do.